This entry was posted on May 2, 2013 by Russell Smith. 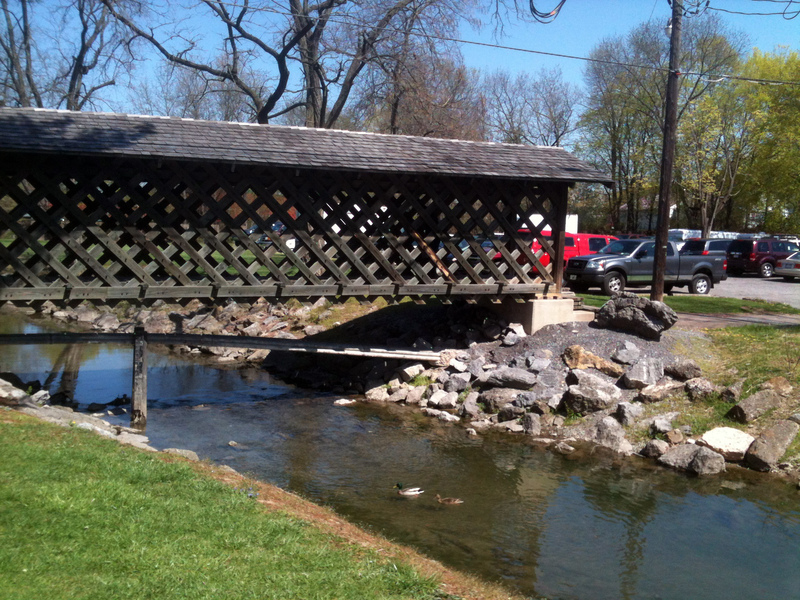 It was filed under Architectural, Nature, Rural and was tagged with covered bridge, creek, ducks, grass, Lewisburg, Pennsylvania, rocks, water. Russell, I gave this five stars, the wouldnt let me change it. In any case it’s a great photo!